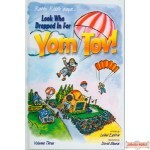 Once there was a library filled with Jewish books. Many people came to read them. It was called the Strashun Library. Then war came, and the books were in danger of being destroyed. Some brave people tried to hide them. Would they succeed? 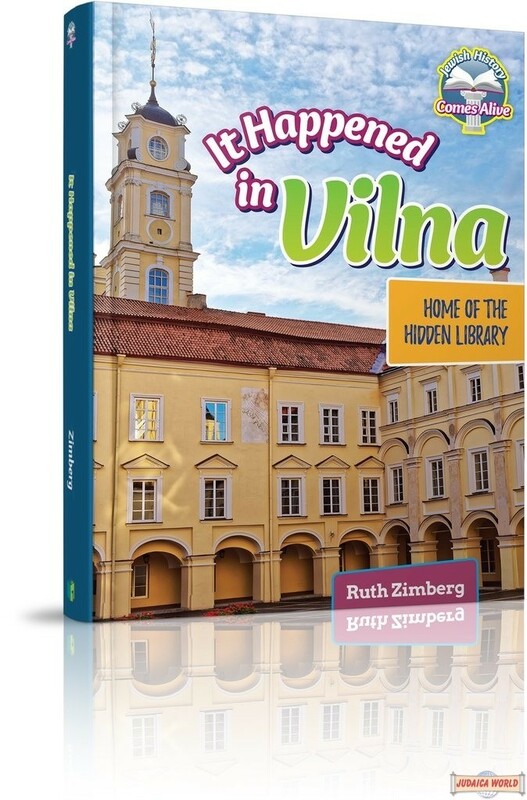 Let’s go back in time to a city called Vilna and learn about the hidden library. 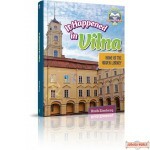 It Happened in Vilna is part of a series of books about important Jewish historical sites. Learning about these landmark places will help young students understand and appreciate the enduring heritage of the Jewish people. 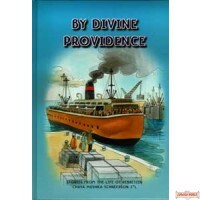 Each volume is complete with authentic photographs, dynamic text, and user-friendly design. 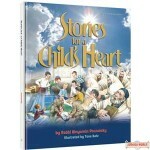 Watch as Jewish history comes alive!